Microsoft’s Bing is not much known for its search operation but many of us open the site to see its daily wallpaper or background image. There is no doubt that Bing’s images are fantastic and informative. 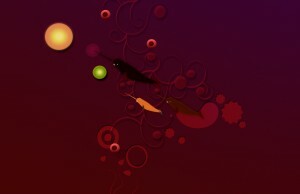 On the other hand, we use Google for web search and to keep playing with its doodles. 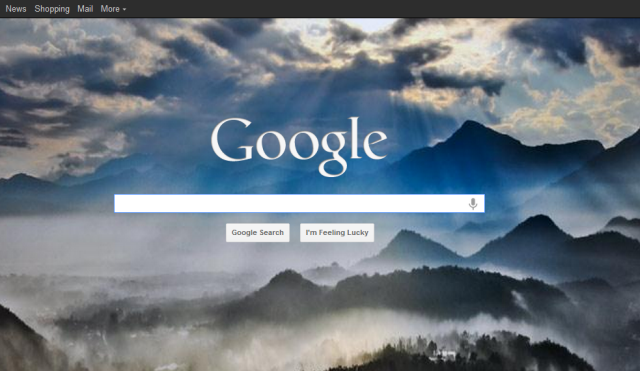 Google is also having option to change background image of the search homepage, but we hardly use that. 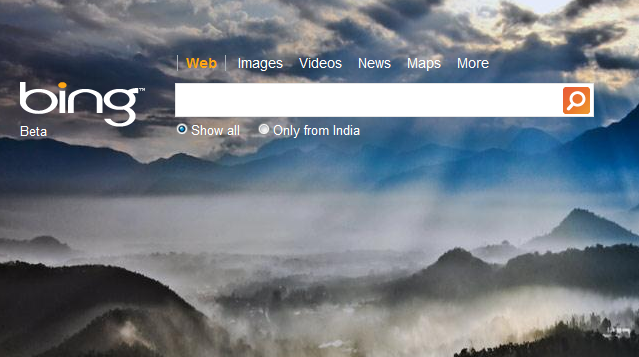 What if you get an option to set the Bing wallpaper as Google homepage background image. This Chrome extension will set the daily wallpaper of Bing on Google’s homepage if you are opening the search engine on Google Chrome browser. As you know, Chrome is now the most used web browser, we may see Bing’s image on lot many computers around the world. You may find the Bing image pixelated on your bigger screen, in that case choose the high-resolution image to set as background. To do that, go to the extension options page and set the Wallpaper type to “High Resolution” image. 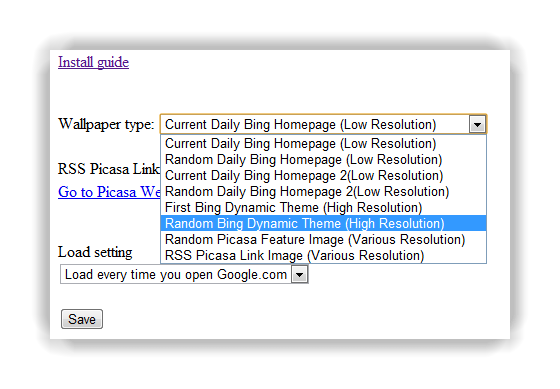 For example, First Bing Dynamic Theme – High Resolution will work perfectly on your bigger screen. 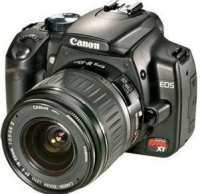 There is also an option to set Picasa images as Google homepage background using the same extension. 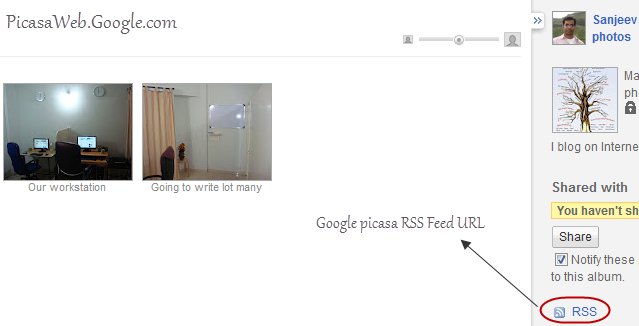 You can find the RSS feed URL of an album in Google Picasa Web on bottom-right corner of the album page. How to Save copy of Bing Background Image? As the Bing Wallpaper appeared on Google’s homepage and if you liked it and want to save a copy of the image on your hard disk, you can do that. 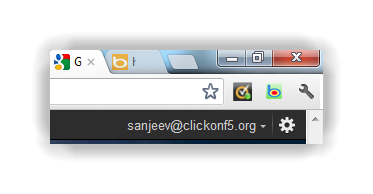 Just click on the address bar icon of the extension which is like a small “b” (b for Bing). 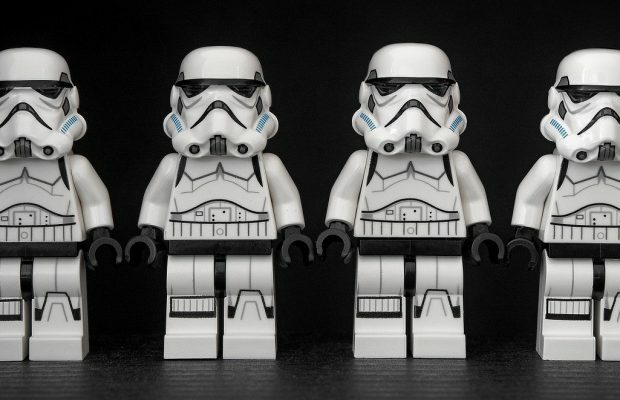 The background image will open in a new tab, right-click and save the image on your local computer. 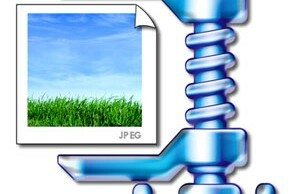 We have also posted an article to show how to download and set Bing images as Desktop Wallpaper.